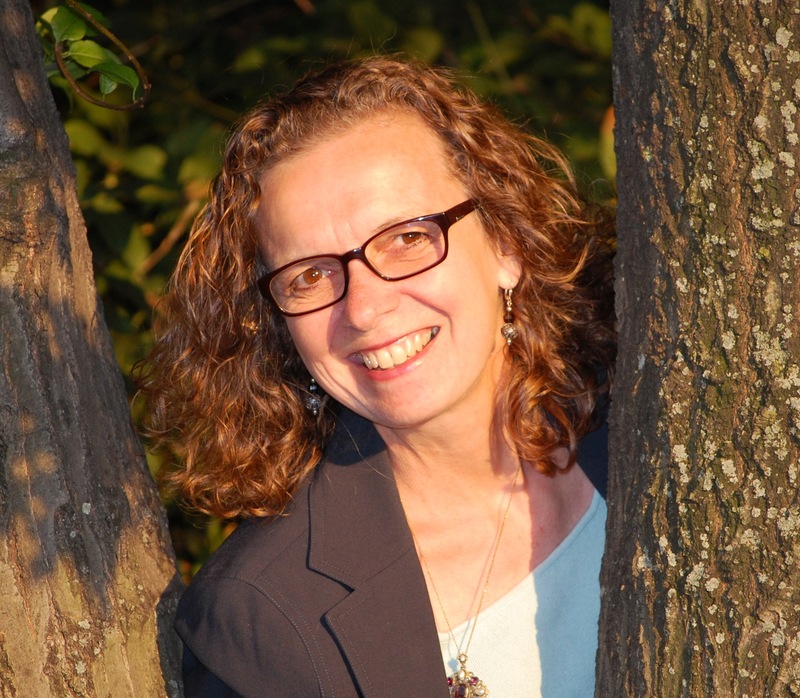 Interview With MG Author Jane Kelley: Would You Dare? Plus a Give-away! I’ve been seeing and hearing some wonderful “Buzz” regarding a book that’s just been released (July 14): THE BOOK OF DARES FOR LOST FRIENDS by Jane Kelley. Jane is a fellow member of the Smack Dab in the Middle blog (http://www.smack-dab-in-the-middle.com) that we contribute to. So it is a pleasure to have her as a guest today. Here’s Jane. I’ve been making up stories all my life, but I didn’t really become a writer until about ten years ago, when my daughter was nine years old. As she read the beginning of a novel I was writing in a notebook, I saw what captivated her––and what did not. “Mom,” she said, “I think you’re going to run out of story.” I sure didn’t like hearing that! But I took her advice and rewrote it. NATURE GIRL became my first published novel. Since then, I’ve relied upon her as a critic and a connection to younger people. She’s a busy college student now, but she still gives me feedback. After I described my plan for THE BOOK OF DARES FOR LOST FRIENDS, she said, “I’ve read so many books about friends who get left behind. I’d like to read one that explores the person who does the leaving.” Once again, I took her advice. The novel follows two friends starting middle school who make drastically different choices. Val is loyal. Lanora is ambitious. My daughter’s comment encouraged me to tell all sides of the story. I thought more deeply about why someone would pick the wrong friends, what happens when she starts to regret it, and what, if anything, could be done to make things right again. THE BOOK OF DARES FOR LOST FRIENDS will be released on July 14th. 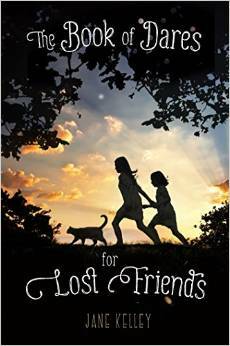 http://us.macmillan.com/thebookofdaresforlostfriends/janekelley “This entertaining and compassionate coming-of-age story explores middle-school cruelty, the heartache of abandonment, and the supple bonds of friendship”. – Publishers Weekly Val and Lanora have been friends forever. Val expects their relationship to stay the same. But after they start middle school, Lanora decides to reinvent herself. Her parents have split up, and she wants to rise above that. Unfortunately Lanora’s choices lead her into trouble. Val hates watching her friend lose her way. She wants to rescue Lanora, but how? Val doesn’t know what to do until a stray cat leads her to a strange boy who lives in an even stranger bookshop. Together they embark on a quest. Will they be able to save a lost friend? Will they get lost themselves? Or will they find a way to help each other become who they want to be . . . . Jane Kelley has created a nuanced, universal story about friendship and that delicate time of adolescence when there is much to lose and much more to find. One lucky reader of this blog post will be able to enjoy this delightful story by winning a FREE SIGNED COPY of THE BOOK OF DARES FOR LOST FRIENDS. Just leave a comment in this post for one entry, tweet about it for a second entry and reblog it for a third entry. Let me know what you’ve done and I will pull a name on Sunday 8-9 and announce the winner on 8-10. The winner is – MARILYN OSTERMILLER. With the release of the board book edition of GOODNIGHT, ARK just a week away, I thought it would be fun to share four things Noah and his ark have taught me about getting boats, er stories, to float. What kind of art interested you as a kid? I would say everything I did in my free time as a kid qualified as art–decorating cookies, stapling together Halloween costumes, cutting my hair, making mud villages, and chalk drawing on the sidewalk. Drawing was in the mix, but it was probably one of my least favorite types of art. To get the flavor of my home growing up, my mom was a fibers artist. She shaved our black French poodle and wove cloth for a dress for herself. I didn’t want a dress made from my dog. When did you decide to pursue illustration as an art form? I was hired to create sets, do advertising, and background images for PBS television programming in Virginia. I was amazed you could get paid for doing that! Did you go to school or are you self-taught? I’d say self-taught, as I got a Master’s in Art Education. What advice would you give to kids who are interested in drawing and illustrating? Don’t worry about using a certain medium like watercolors or colored pencils. That ‘pick a medium’ is a made-up rule. Use whatever in that moment that helps to get your idea out. Which illustrators do you admire? 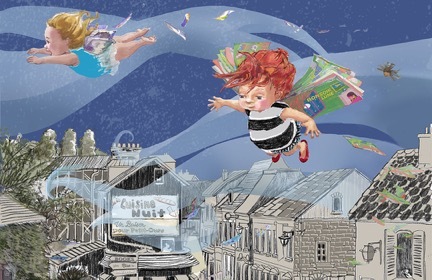 I fall in love with every piece of children’s book art I see these days! It’s crazy–or folks are just that good. I think children are amazing artists! But my current perfect illustration person would be a mash-up between Laura Cornell and Frank Viva. I get coffee from Starbucks and one of those chewy chocolate cookies. Those are scary good. I sit by the Hudson River and watch the boats go by, the dog walkers, babies . . . Then something floats up in my mind that makes me laugh. Like babies flying with books for wings. After that it’s a wrestling match with pencil, colored pencil, watercolor, and digital. It’s like trying to pick out a tiny, slippery seed from the inside of a ripe tomato. I just keep picking at that idea until it fabricates. Generally I make a lot of sketches, than paint a few loosely in watercolor. I scan the images into the computer. I change the colors and add textures. Digital gives me so many colors, texture, placement options–and I’m learning more all the time. So mostly I run out of time. I feel like I could play with the ideas in Photoshop indefinitely. Yes! I’m excited to be working with Liza Fleissig and Ginger Harris of Liza Royce Agency. Do you have new picture books coming out? I have a busy year ahead because I’ll be illustrating two new books! Both books will be published by Sky Pony Press in the spring of 2017. The working title for the first book is LIZZIE AND LOU SEAL. For the second book we’re still working on the title. 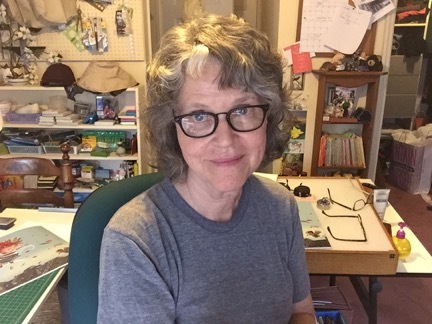 I’ve illustrated, photographed, and/or written trade and educational books including DRUMBEAT IN OUR FEET, (Lee and Low Books, 2006) and A HUGE HOG IS A BIG PIG, (Greenwillow, 2002), a selection of the Junior Library Guild and the Children’s Book-of-the-Month Club. 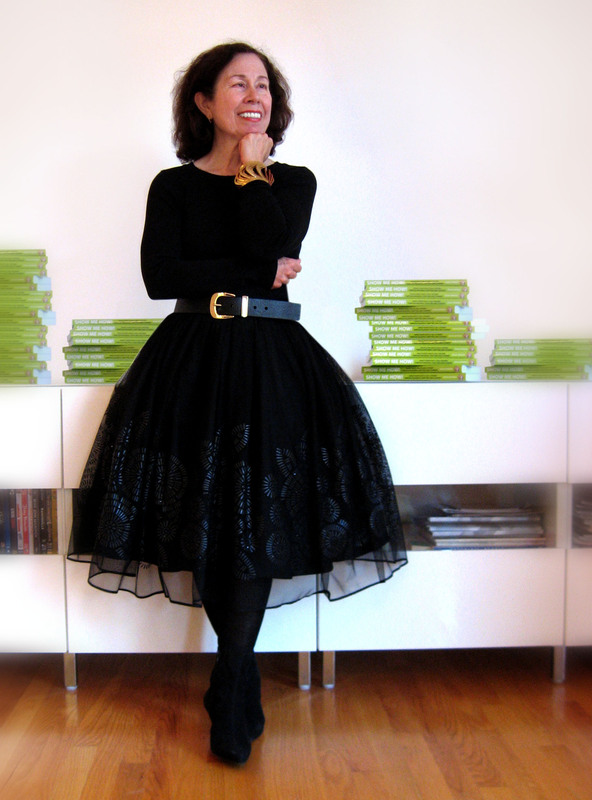 I received the Christopher Medal and the New York Book Festival First Prize in 2011 for illustrations in WOULD YOU STILL LOVE ME IF, an Indie picture book, written by Wendy LaGuardia. Over the years, my books have been reviewed by the New York Times Book Review, Kirkus Reviews, School Library Journal, Booklist and The Horn Book. An original painting from DRUMBEAT IN OUR FEET went to the Children’s Art Auction, ABFFE, this past May 2014. This piece was purchased by the Kerlan Collection’s curator, Lisa Von Drasek. The Kerlan Collection at the University of Minnesota may be the largest collection of children’s books in the world, as they house more than 100,000 books, as well as original manuscripts, galleys and color proofs. Eventually the Kerlan Collection was interested in the entire DRUMBEAT file, from illustrated pages, galleys, proofs, acceptance letter, contract, pages of editorial critiques, and early sketches to the original paintings. I’m pleased my work found a final home and is now available for students and artists to explore a comprehensive example of children’s book illustration process. More of my work can be seen at http://www.patriciakeeler-author-illustrator.com. Thank you, Darlene for giving me the opportunity to share my thoughts and process. This post was too good to not pass around. Kudos to Jerry Spinelli! As most of you know, I’ve been Jerry Spinelli’s webmaster for the last 12 years. It’s been a fun journey with Jerry and Eileen (her webmaster, too). I’ve read and enjoyed all their award winning books (which is all of them). I have always been amazed at the love readers have for Stargirl. Everyone sees a little bit of Stargirl in themelves. Even 55 year old women have written Jerry telling him how much they appreciated the book and how it helped validate their time in high school. 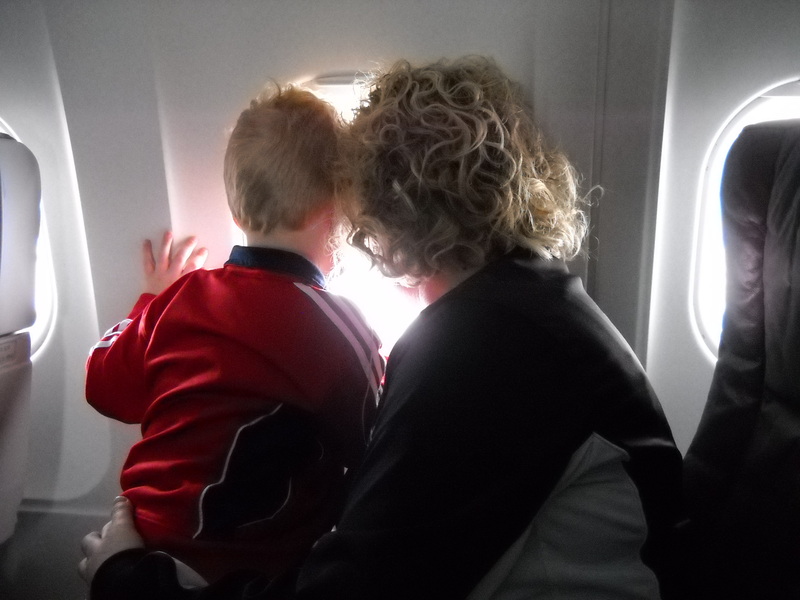 Traveling with Toddlers – Tips, Tools and Tactics to Keep Them Smiling…and Keep You Sane. By Vivian Kirkfield. Author Vivian Kirkfield is back this month with some wonderful tips on safe and fun travel with toddlers. 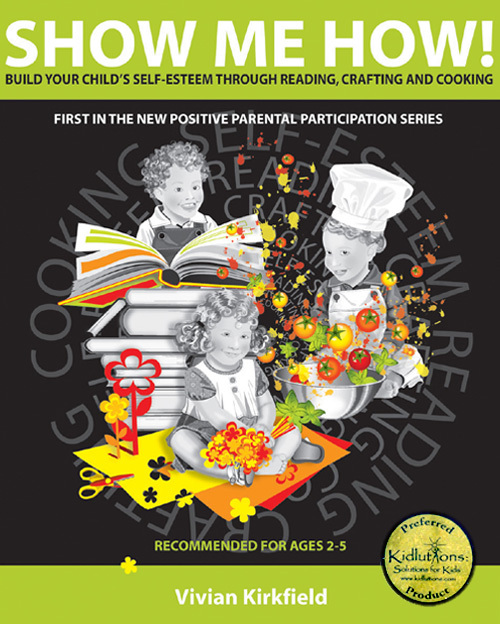 PLUS…there’s a chance to win a free copy of her fabulous book SHOW ME HOW: Build Your Child’s Self Esteem Through Reading, Crafting and Cooking. Thank you, Darlene…I’m thrilled to be here. With summer upon us, I’d like to share a couple of thoughts about traveling with toddlers. As a mom, I know how difficult it is to pack up and take off…even for a day-trip, it used to feel like I was carting enough stuff for a month. I hope my tips, tools and tactics will be helpful. The kids are jumping up and down. The whole family is about to leave on vacation. Maybe you are flying to a famous amusement park. Perhaps you are driving several hours or days to visit with Grandma and Grandpa. Traveling with young children is HARD…nearly impossible some might say. Two-year old Jake gets hungry when there is no food around, but when you get to the restaurant…he’s fussy and throws his food around. Three-year old Sarah won’t sleep on the plane, but when you arrive at your destination, she demands to be carried and your arms feel numb as you lug the weight of a sleeping child and try to juggle baggage claim and car rental. 1. If your kids are old enough to understand, tell them about the trip…kids appreciate being told ahead of time so they know what to expect. 2. Organize all of your travel documents and have them easily accessible…picture ID, rental car papers, hotel reservations, shuttle info, important phone numbers, etc. If you can find what you need in a hurry, there will be tons less stress. 3. Encourage kids to get rid of that excess energy before boarding…many airport terminals have special kid-friendly areas where little ones can run and play…check out your airport before you go. If you are driving, make frequent stops to stretch, snack and play. 4. In a handy carry-on (or in a small cooler if you are driving), have appropriate food, bottles, drinks and non-sugary snacks (cheese and crackers, peanut butter and crackers, dried fruit, oranges that can be peeled and sectioned, zip-lock bags with dry cereals). 5. KEEP THE KIDS BUSY, as needed. Some children will be happy looking out of the window or just talking. a. Bring their favorite toys, ‘lovies’, books and electronics to keep them engaged, calm and happy. b. A box of crayons and a pad of blank paper can provide an hour of quiet bliss as you and your child tell stories and draw pictures for them. I actually began my picture book writing career this way. c. A surprise bag with small gaily-wrapped packages can provide a welcome distraction. And remember not to give the kids everything at once…bring out different items to amuse them as the trip progresses. 6. When you leave the plane or take a break from driving at a restaurant or hotel, make sure to check for all of your possessions…kids may have dropped a beloved toy or favorite book that wouldn’t be missed until it was too late. 7. Last, but not least, be positive, upbeat and calm, even when the situation may be difficult…kids take their cues from the adults around them…with your words and your body language, you communicate how you are feeling…and if you stay calm, they may also. 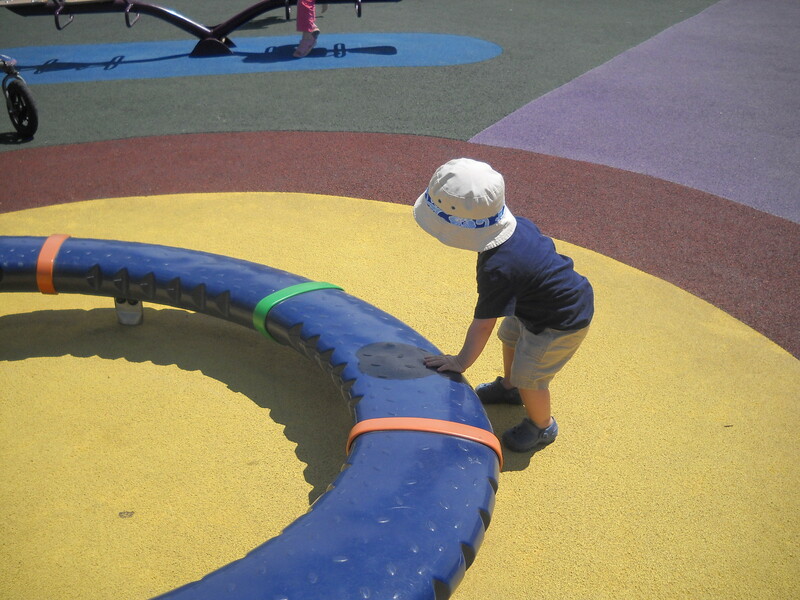 Kids are learning every minute – they are like sponges, soaking up what they see and hear. Why not take advantage of the close quarters in the plane or car or bus or train…and play some fun games that will build a young child’s phonemic awareness. What is phonemic awareness, you ask? And why are these skills so important? Along with alphabet recognition, it is a key to early reading success. A child can build phonemic awareness by listening to rhymes, poetry, songs and wordplay. • Read poetry and enjoy lots of rhyming stories. When you reread the stories, pause when you come to the matching rhymes and see if your child can fill in the blanks…my grandson LOVES doing this. • Play Hink Pink – A Hink Pink is a pair of rhyming words that answer a riddle. For example, a large hog is a Big Pig. For older kids you can play Hinky Pinky (using two syllable words as the answer) a fight over a baby’s toy is a Rattle Battle or Hinkity Pinkity (using three syllable words) such as something frozen in the shape of a riding toy is a bicycle icicle. • Twist Your Tongue – Have fun with tongue twisters like Silly Sally Skates and Slides and Somersaults or Peter Piper picked a peck of pickled peppers! Help your child to make up silly alliterative sentences. • Make up an unusual list – ‘I’m going camping and I’m going to pack a bat, a cat, a rat.’ OR ‘I’m going camping and I’m going to pack a sock, a sleeping bag, a soccer ball, and a sandwich. Do you think I will want a sweater or a jacket?’ Ask your child to suggest some more things for your list. Can your child hear how your words work together? • Make up word riddles – what starts with /b/ and rhymes with red? And guess what? These simple word games are dynamite for older kids as well. You don’t have to use them only for traveling…they will help keep your little ones entertained while you wait in the doctor’s office or shop at the supermarket. Now, if you sign up for Vivian’s newsletter http://eepurl.com/8pglH and leave a comment on this post that says you did, your name gets entered into the proverbial hat. 🙂 to win a copy of her wonderful book. Cool Apps For Cool Kids. Here are some fun Apps you can download for free to keep your kids entertained on long car trips or while on vacation. 2. Frozen Free Fall: This is a “match three” game that allows your child matches to unlock favorite Frozen characters. 3. Mouse Maze Free Game – by Top Free Games: This is a Pac Man style game with a cat and mouse chase. 4. Tic Tac Toe Free: A great intro for young children in learning how to take turns. 1. Candy Island Free: Sweet Shop: Your child owns a candy shop that she must keep stocked to keep customers happy. 2. Wash Pets -Kids Games: Your child can give a puppy or kitten a grooming session. 3. Miles From Tomorrowland: This is a space-based racing game. 4. Tynker – Learn to Code: These games allow your child to learn about programming. If you have any other Apps that your kids enjoy, please share them here. May all your summer road trips be enjoyable one.